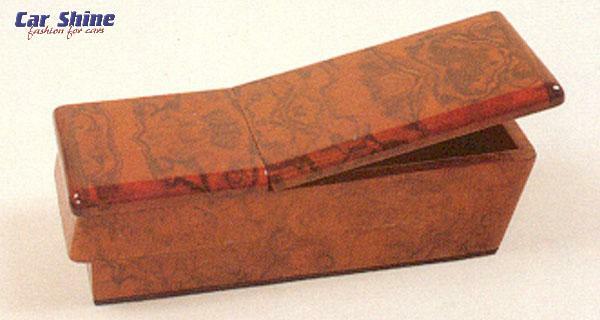 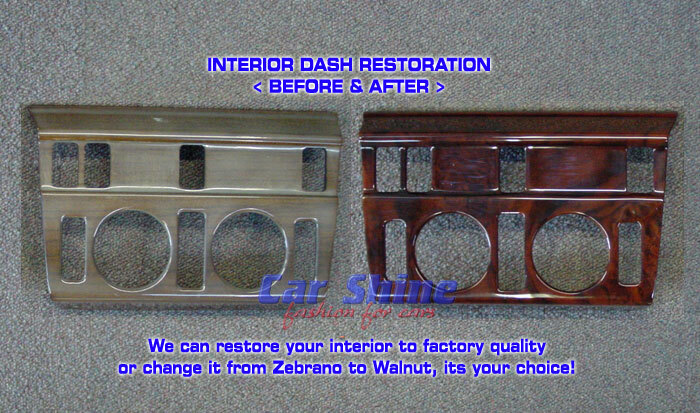 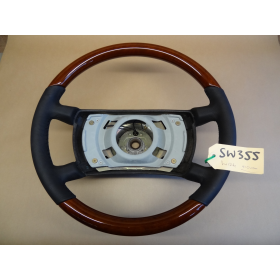 We can also restore your original dash to its factory quality, or change it from its original style to Walnut or Zebrano, the choice is yours! 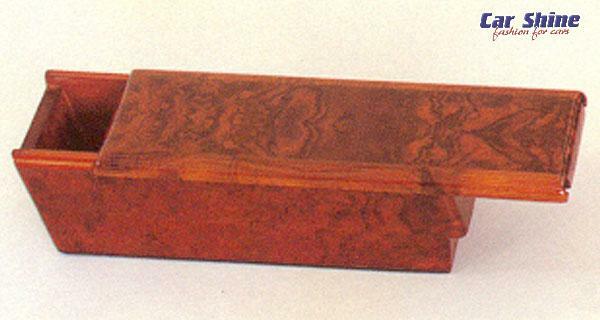 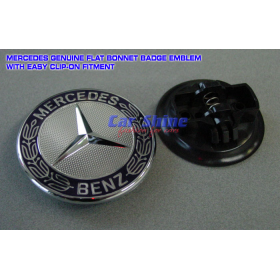 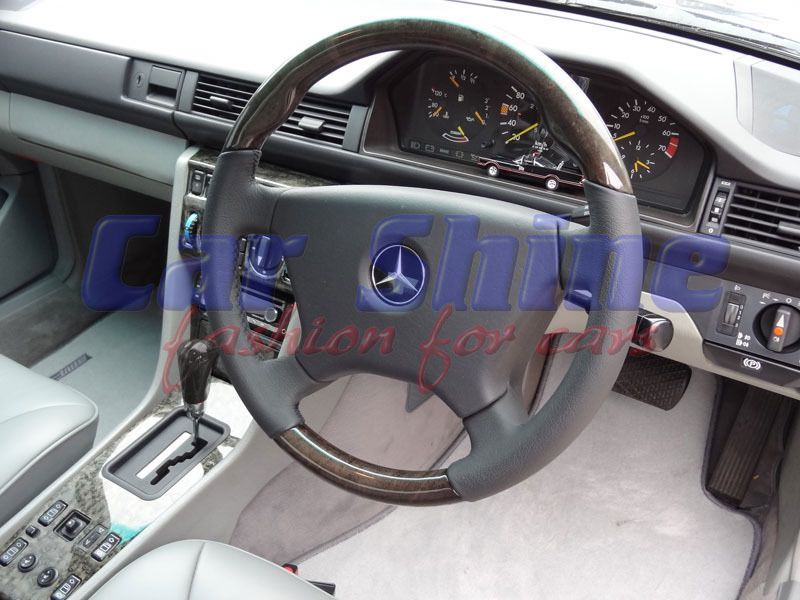 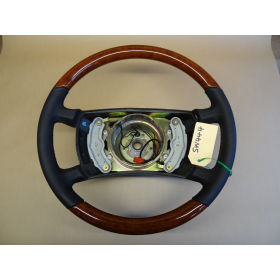 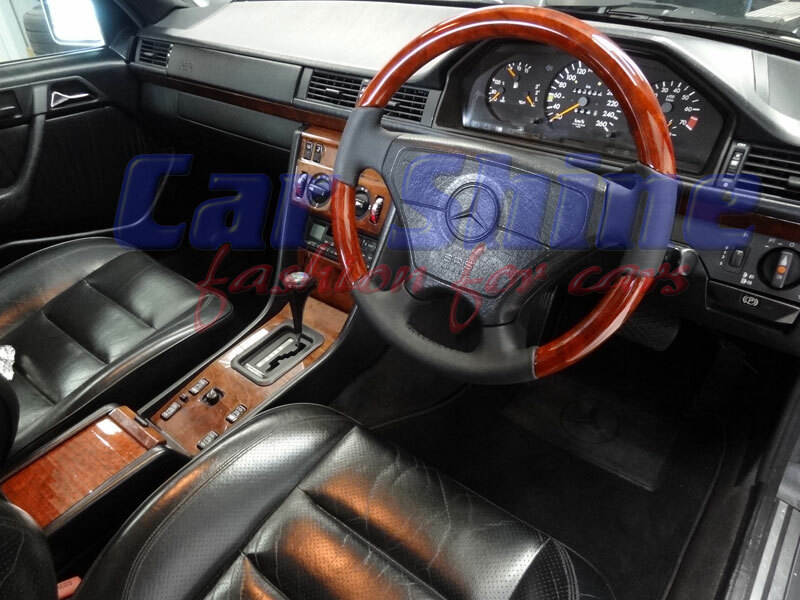 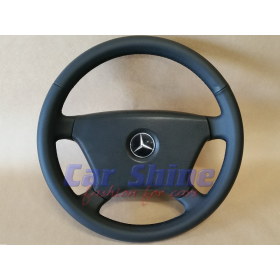 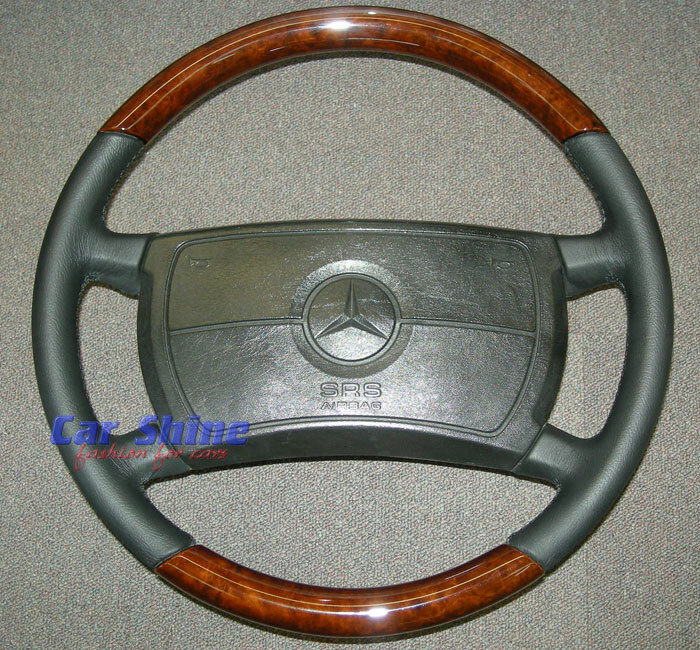 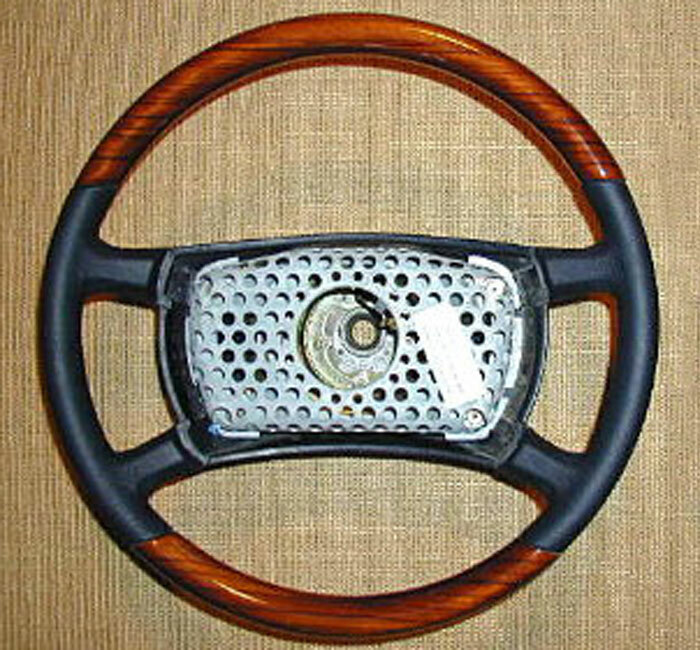 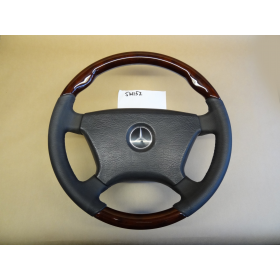 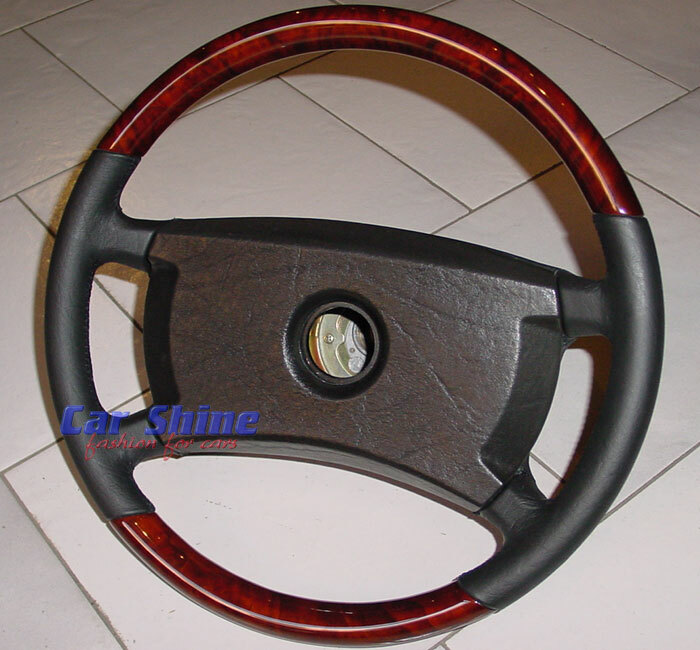 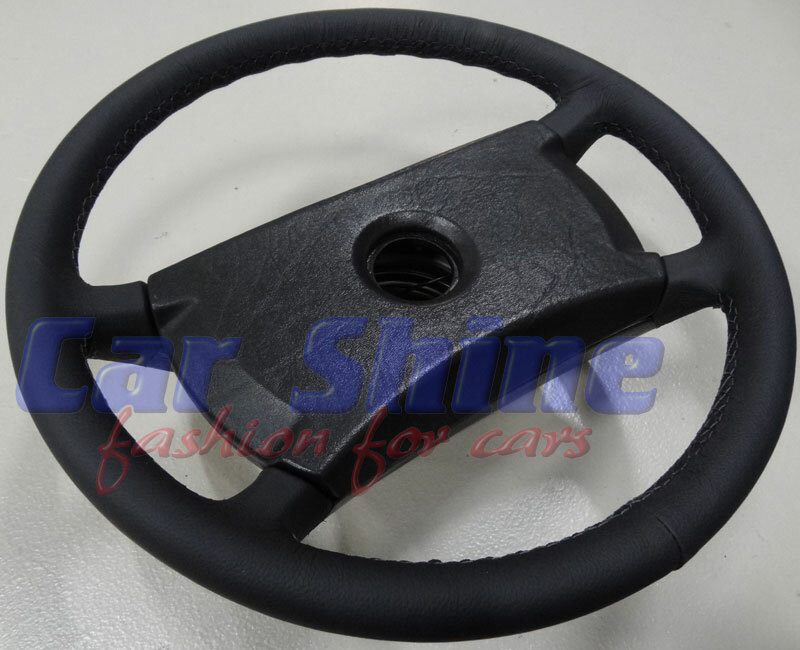 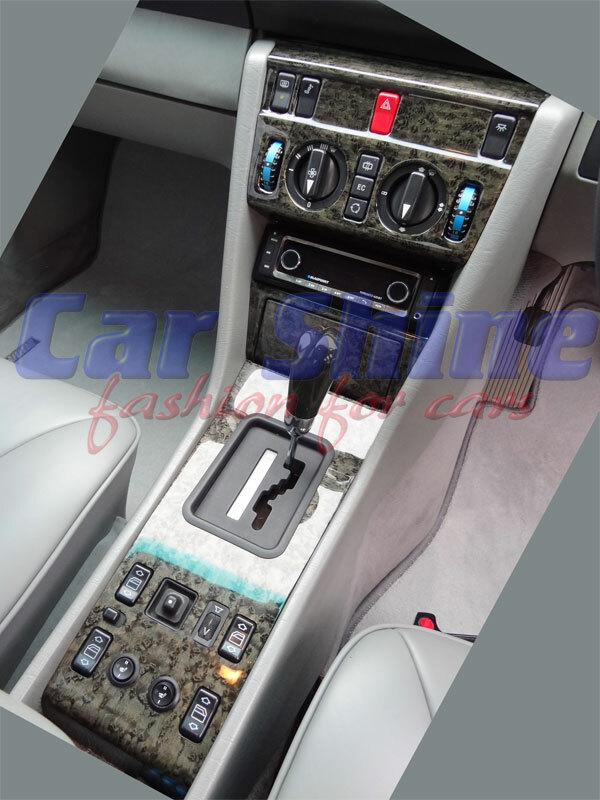 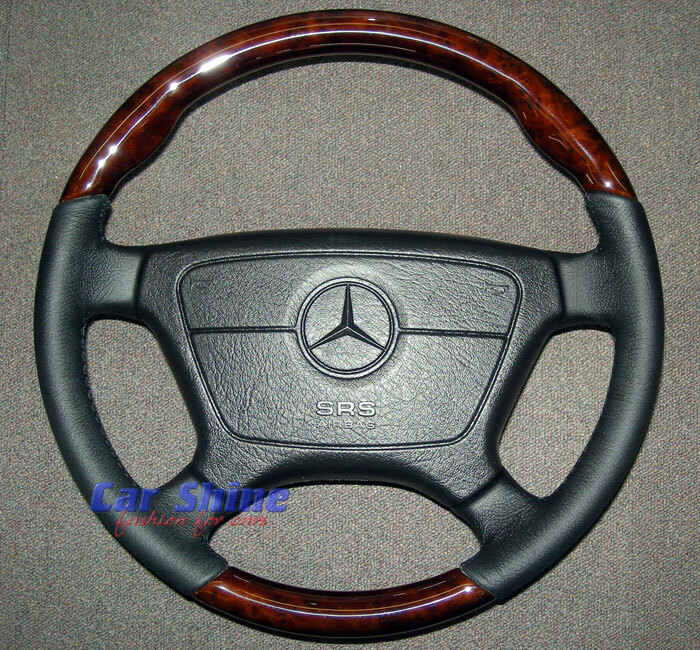 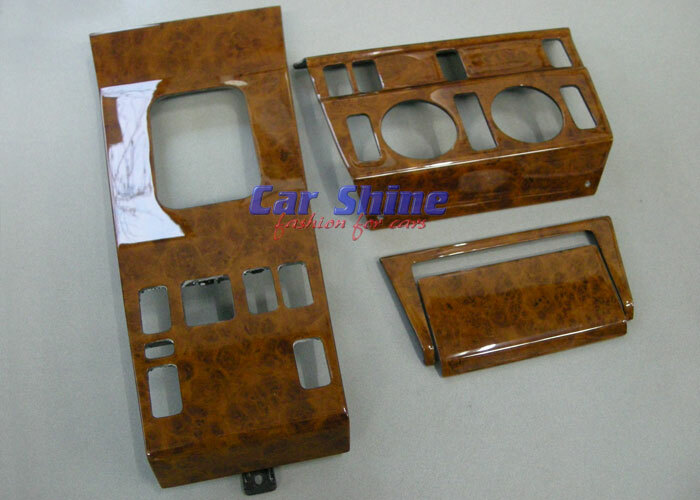 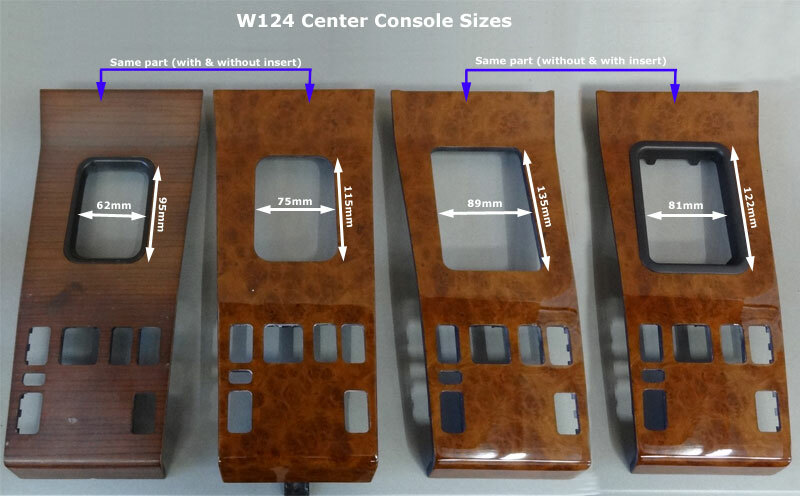 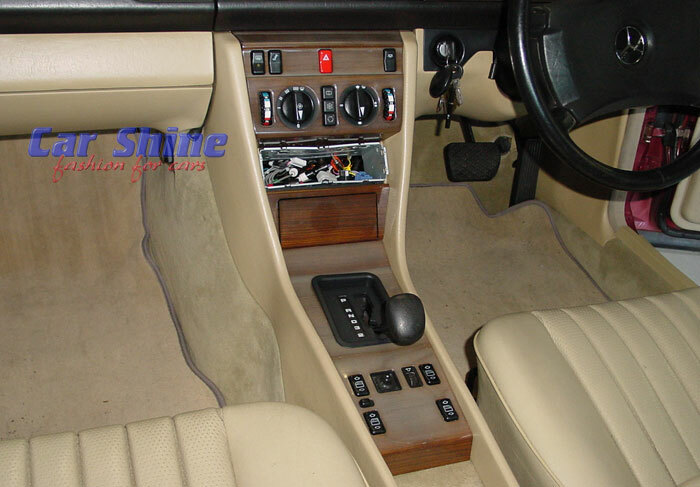 These are NOT printed fake kits, only real wood used for the Highest Quality interior finish for your Mercedes! 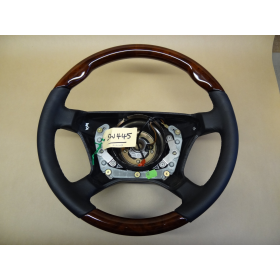 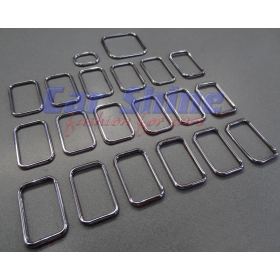 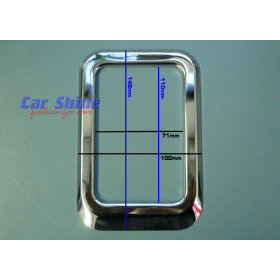 Exchange price means we need to get your original parts back to get the above price. 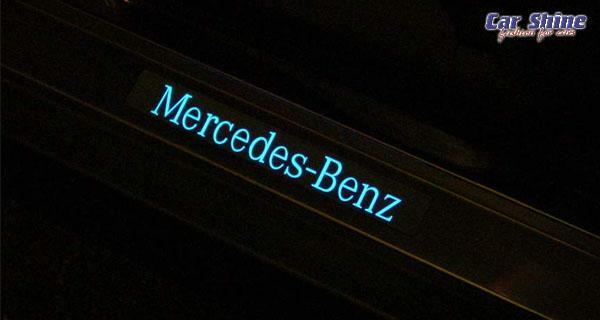 Lights up when you open the Door with a huge impact at night. 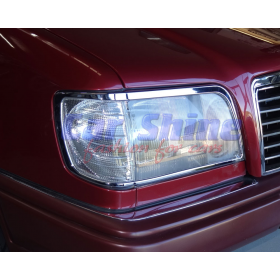 This is a complete kit with everything needed to wire the illumination. 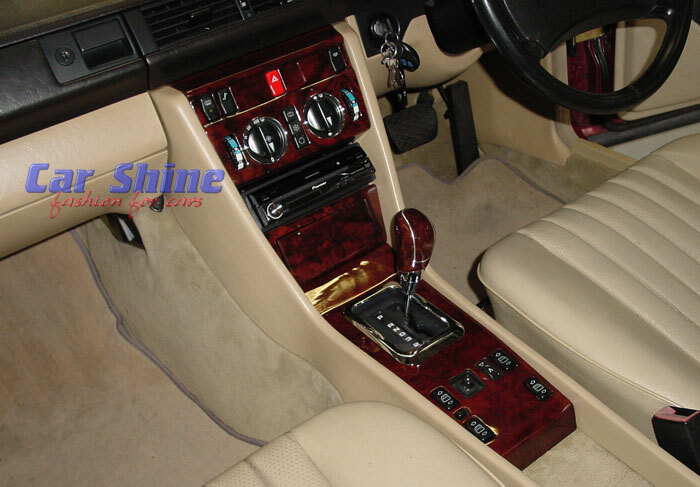 An auto electrician may be required to perform the wiring, or have it done by Car shine! 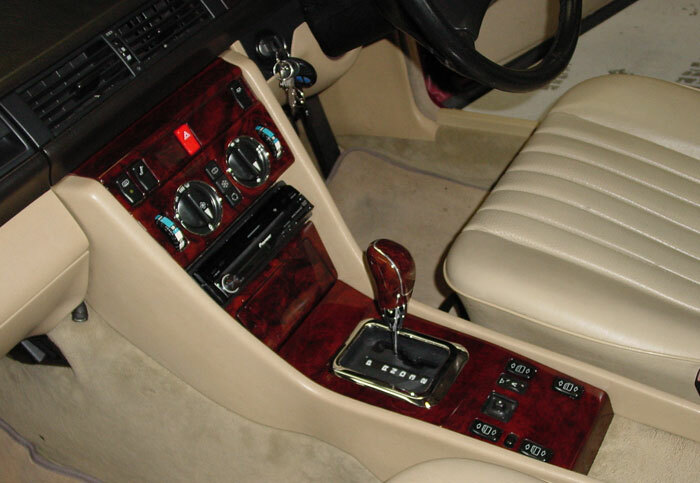 MODERN BOOT INSERT UPDATE - $550.00 fitted & painted! 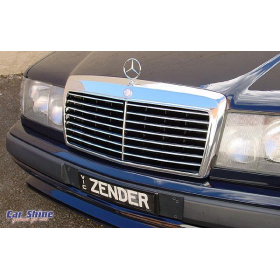 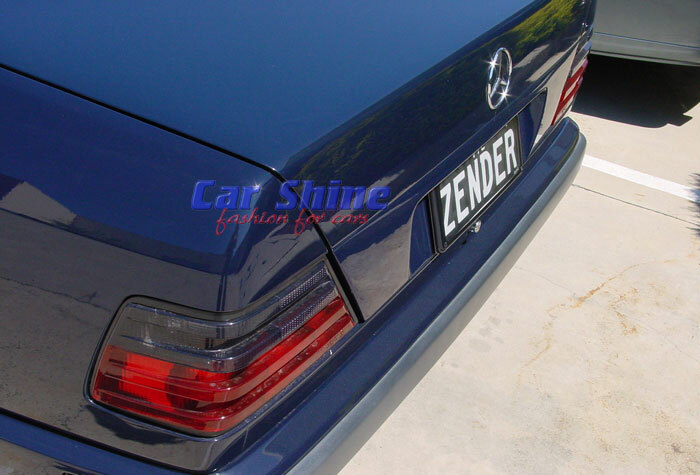 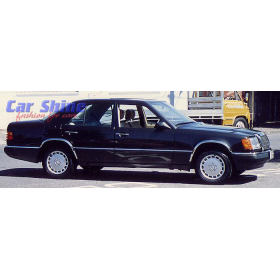 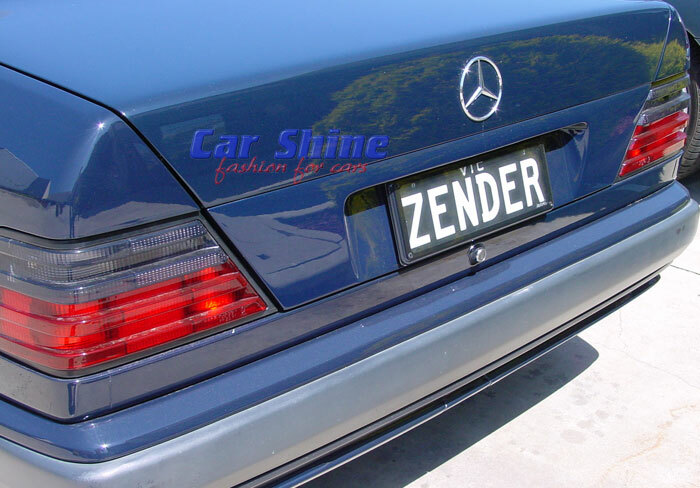 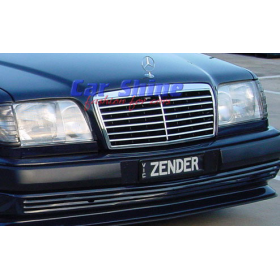 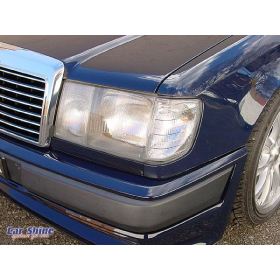 Late model Mercedes vehicles adopted a smooth boot line down to the bumper top. 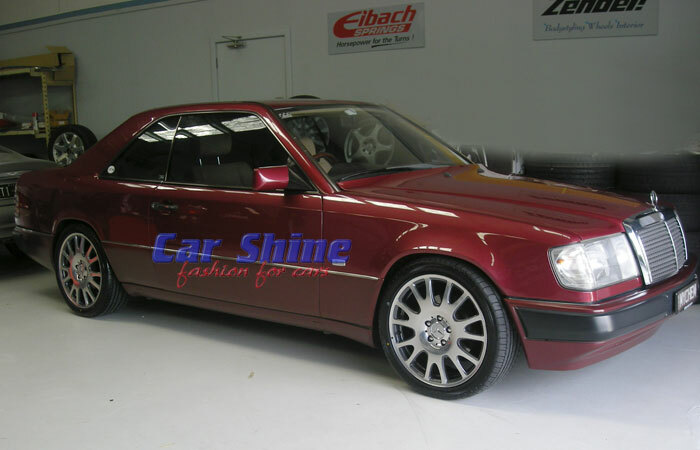 the update Mercedes appearance. 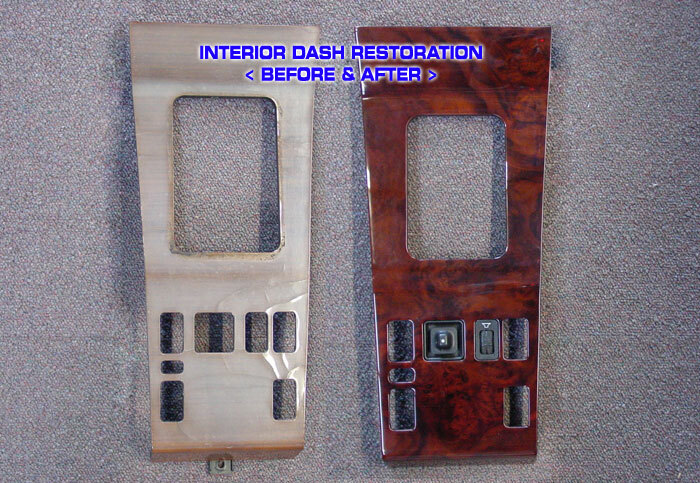 Painted to body colour and easy to fit! 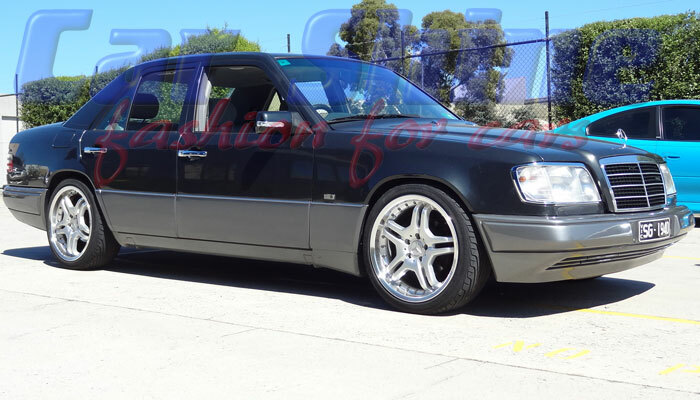 The perfect ride height achieved with the Pro-kit Springs from Eibach. 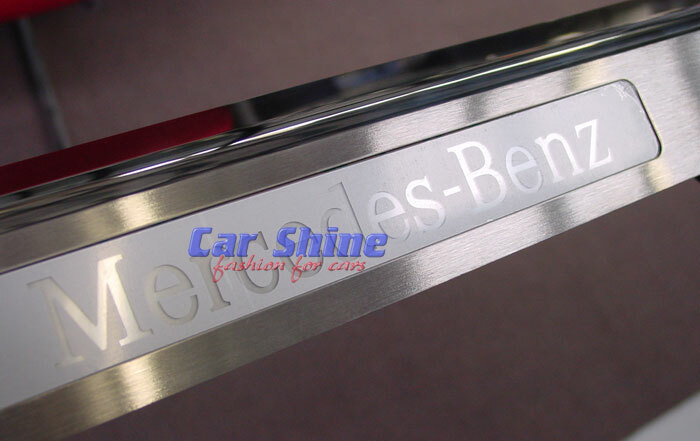 We also fitted the Chrome Headlight Frames, Clear Indicators, LED Mirror Covers and Chrome Door covers to finish the look! 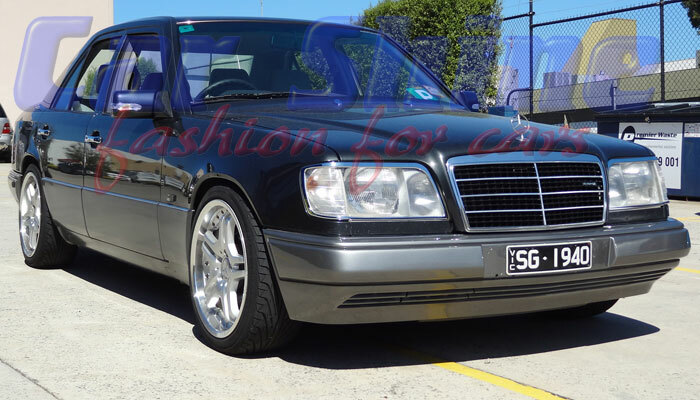 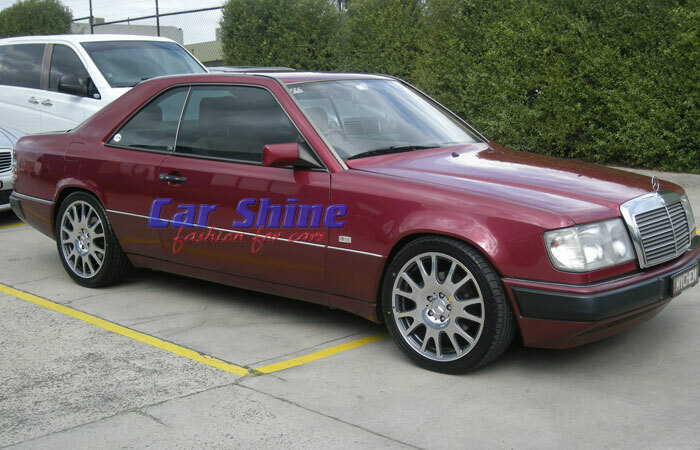 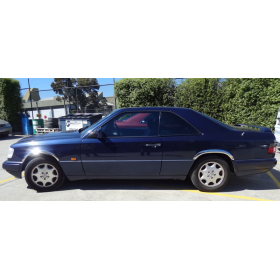 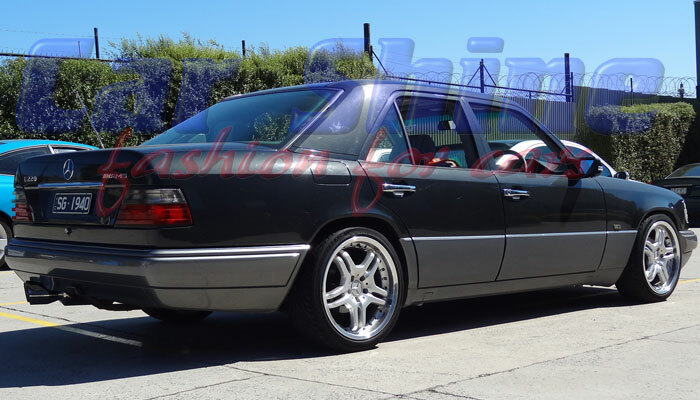 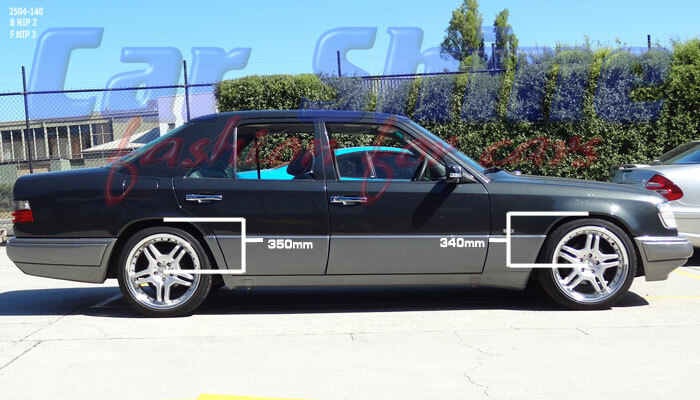 These stunning wheels look great on this W124 and are a perfect factory fit! 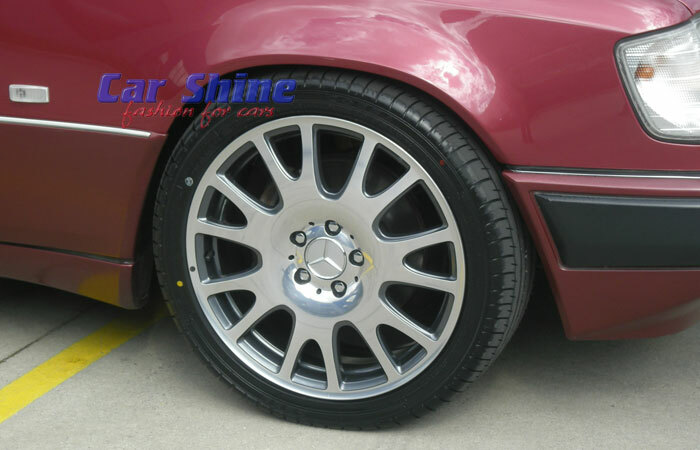 These wheels are of the highest quality and Forged.